Risk of Rain 2 is the new sequel to the indie title Risk of Rain. This new title takes the game into a new dimension, literally, going from 2D to 3D. 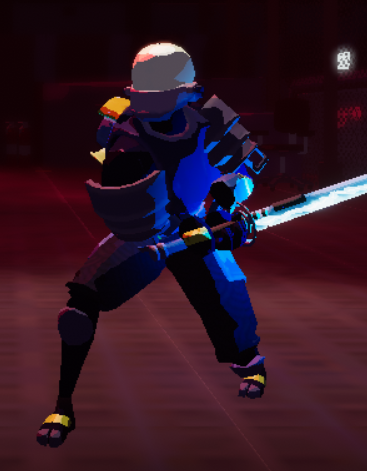 Alongside the new look there are a number of new characters to unlock. Below I will show you how to unlock all characters in Risk of Rain 2. 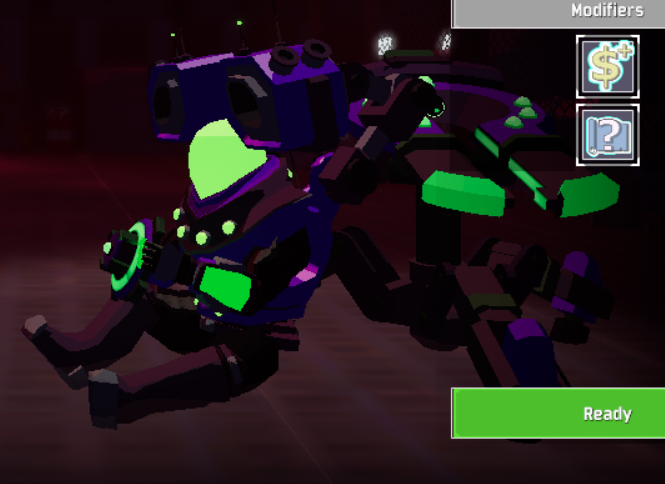 Note: Risk of Rain 2 is currently in Early Access things may change (Current Date: April 3, 2019). 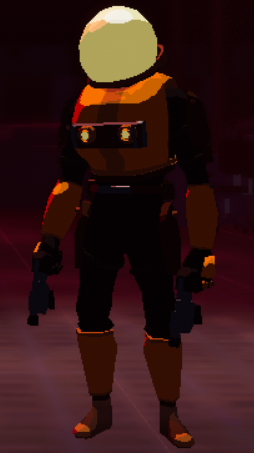 The Commando character is already unlocked when you open Risk of Rain 2. All you need to do here is play them! To unlock MUL-T you need to complete the Verified achievement which states “complete the first Teleporter event 5 times.” To complete this achievement and unlock MUL-T you need to fully charge the first Teleporter 5 times in five different runs (get the Teleporter to 99% beat the boss). Once you do this, MUL-T will be waiting for you. 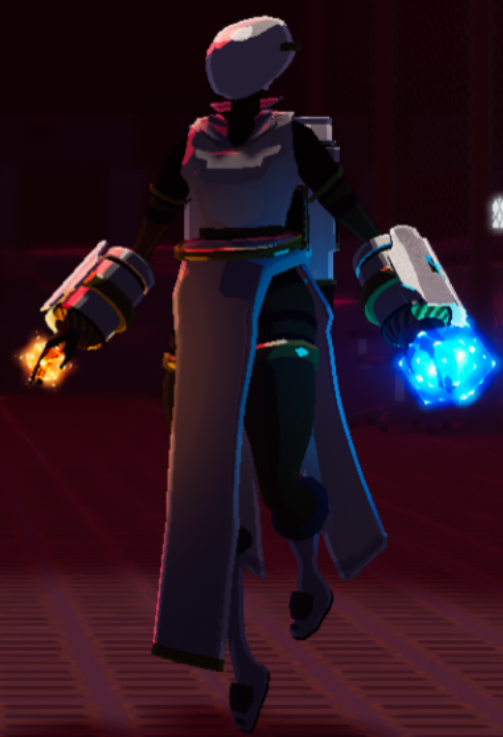 Unlocking Huntress requires completing the Warrior achievement which calls for you to “reach and complete the 3rd Teleporter event without dying.” This means you need to clear 3 maps (going through the main teleporter) without dying in a run. Upon completion you will find unlocked Huntress on the character select screen. To unlock the Engineer you need to complete the Engineering Perfection achievement. This achievement is unlocked by “Completing 30 stages.” To get the Engineer for yourself all you need to do is complete 30 stages total. 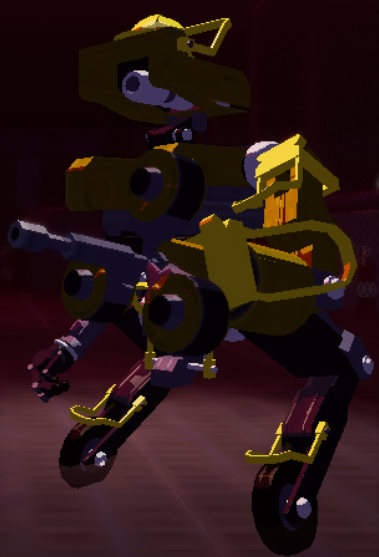 Once you’ve done this the Engineer will unlock. Note: Only the person in a party who purchases Artificer will unlock them. The Artificer is one of the more difficult characters to currently unlock as you need to acquire 10-11 Lunar Coins and reach the Bazaar Between Realms. Lunar Coins are acquired via random drops from enemies and random drops from destroying objects in the world. Acquired Lunar Coins persists over runs, so accumulate 10-11 if you wish to acquire Artificer. Once you have 10 – 11 Lunar Coins, access the Bazaar Between Realms using a random blue portal (spawns in the world at random chance), or force spawn the blue portal by giving the Lunar Coins to a Newt Altar. Once you’ve reached the Bazaar Between Worlds, use your 10 Lunar Coins to unlock the character. Complete a ‘Loop’, which is to say play (and don’t die) a run until it loops back to levels you’ve beaten. Wait for the white Celestial Portals to spawn. signalled by “A celestial orb has appeared…” in your chat. This seems to occur starting around Rallypoint Delta. Go through a Celestial Portal to reach a secret area. At the bottom of this area is an Obelisk. Interact with the Obelisk to obliterate yourself. This ends the run. Upon completion of the Obelisk ‘ending’ you will unlock the Mercenary. Thoughts on our how to unlock all characters in Risk of Rain 2 guide? Drop them in The Pit below.